Taste: Soft, fruity : banana, tropical fruits. Also some orange zest and a minty freshness. Medium sweet. Seems to me it’s mostly the Barbados rum doing the talking here, with the Jamaican rum playing second violin, giving the whole a bit more power. 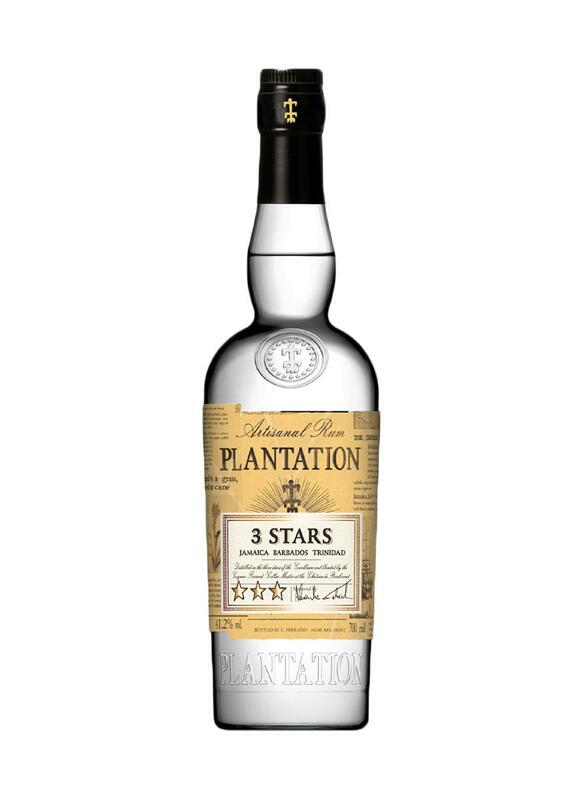 Now this might miss some complexity, but there’s definitely nothing wrong with this rum. It goes down real smooth and easy. Finish: like the taste, but a little less pronounced. A little oaky bitterness and the very end. Nice, but rather short. Let the finish last a bit longer, and you gain an extra point. 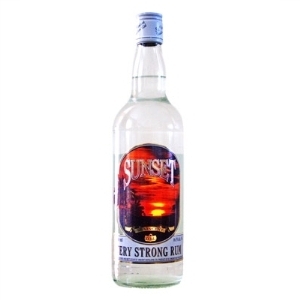 Remarks :This is a blend of unaged rum from Barbados; a clear filtered 3-year-old rum from Trinidad, and the Jamaican composed of two Jamaican styles, an unaged rum and a small amount of 12-year-old rum. A mixer? Maybe. But highly drinkable ‘neat’. And more important : for around €20 this is excellent value for your money ! Taste: hottttttt. Again fresh sugar cane juice, with a hint of coconut and a slight bitter undertone. Allpossible finesse is drawned in the alcohol of course. Finish: mediumlong and warm, with notes of white chocolate and woody dryness. Not for the faint hearted ! Nose: Very fine perfume of white flowers (lily of the valley) with rich vanilla, coconut and even a slight sea breeze. Some typical rum aroma’s, but more refined and subtle than your average rum. After a good 15 minutes also more herbal : like a meadow on a hot summer day. Taste: sweeter than to be expected after the nosing. Sugarcane, but nothing to brutal. Finesse is yet again the word here. A little oak, but never getting to bitter. Dry fruits now going side by side with dark chocolate. Brown sugar too. Finish : the sweetness stays, the finish is very long; slowly getting a wee bit dryer with the chocolate notes slowly making room for herbal bonbons. Again refined yet rather powerful. A Central-American beauty to cherish ! Remarks : Rum from Guatemala lies somewhere in between the rum traditionel and the rhum agricole I guess. To be labled rum in Guatemala the spirit must be distilled from so called “fermented virgin sugar cane honey” : a dark sweet syrup made from freshly squeezed sugar cane juice. You filter the fresh sugar cane juice and boil off the water until the syrup contains about 72% sugar. Most of the sugar cane is cut by hand, after being burned to make it easier to cut the cane. This way the sugar is partially caramelized .